ATC checks aircraft altitude less frequently being a little more patient with pilots. New aircraft spawn "silently" which should drastically improve radio congestion. ATC should properly inform pilots of their expected approach and runway upon giving the pilot their FIRST vector for the approach. Latest version of KSEA demo area has variable density of objects with the rendering settings. 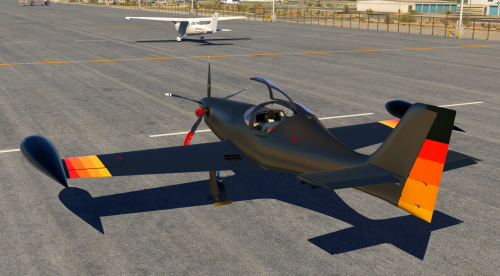 If you have a lower performance computer and run at medium object settings, the demo airport should have better framerate. Fixed black sky and broken transition from near to far terrain when flying over overcast cloud layers. Fog coloring tweaked in the clouds a bit... The color should be more realistic INSIDE of the clouds! More improvements in the read in of Real-Weather files... now handling more cloud types and report-types, including ones found in Europe! Left and right brake BUTTONS should always work, as long as you do not have joystick AXIS assigned to left and right brakes! Joystick can now over-ride autopilot, as in reality. BUT, beware! 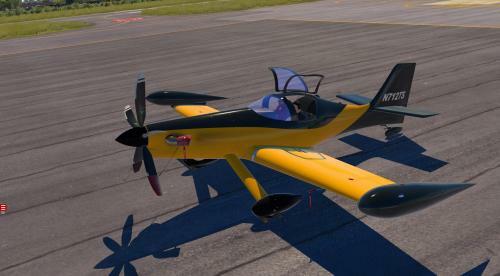 The autopilot will be fighting you with the servos, and the trim as well, and in some airplanes, the trim is stronger than the flight controls themselves! Fixed white triangles in sky when looking straight up. Temporarily disabled alerts for illegally used ramp starts. Transition to supersonic engine dynamics a hair more realistic... applies to engine DRAG as well as thrust! 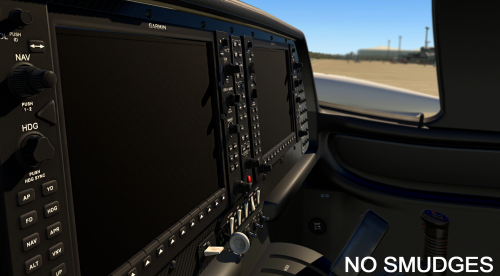 (real) Garmin430 and Garmin430 WAAS driven more perfectly now, with the ability to set the OBS on the Garmin unit or the X-Plane panel.